Ok, they’re not engaged. They’re married already, but we just did some quick engagement photos two days before the wedding, so I finally got around to editing them now. 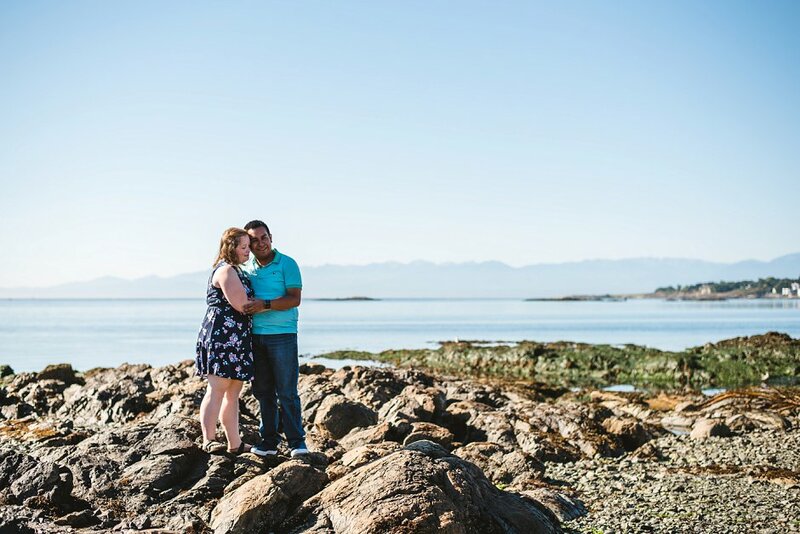 They took a brief break from wedding planning to head to Cattle Point for some photos. They were so busy preparing things for the wedding, Janette didn’t even get a chance to dry her hair (which sounds exactly like me, most days).